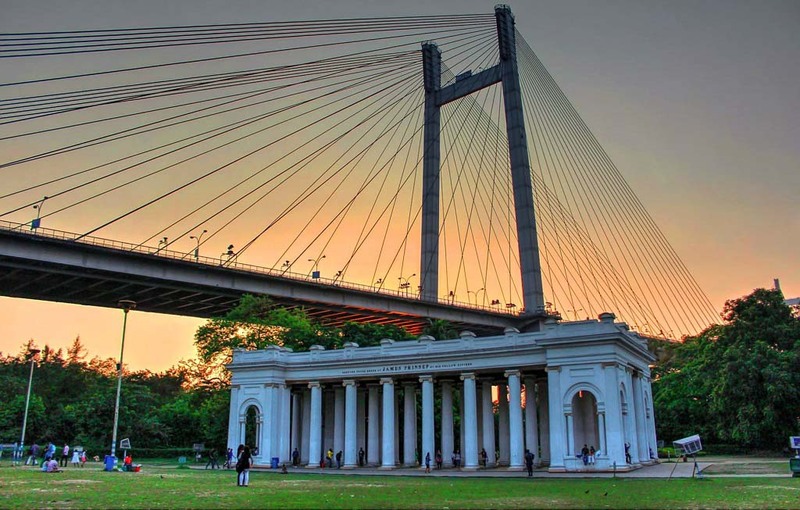 Kolkata - City of Joy, the phrase explains very well when one comes to see the city. 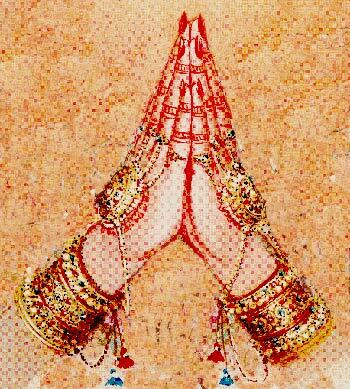 It was India’s former capital. 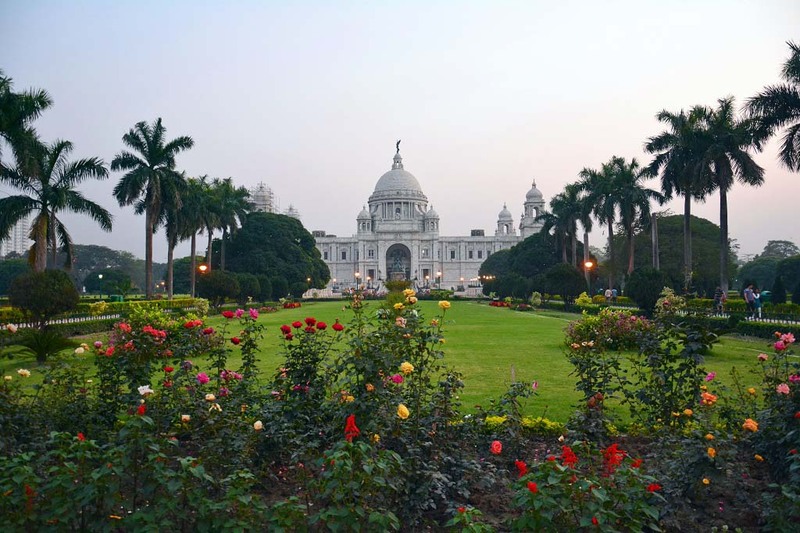 Kolkata was the headquarters of the East India Company during the British period. 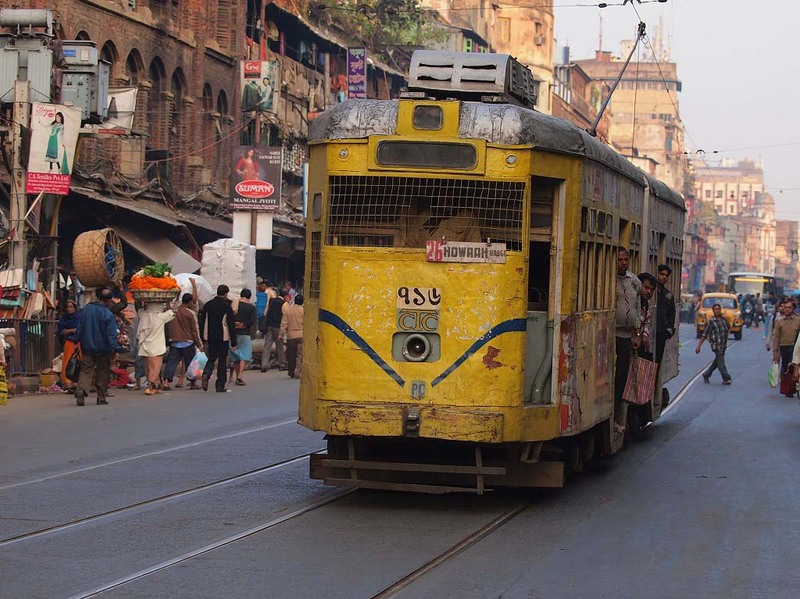 Kolkata is rich in culture and heritage. 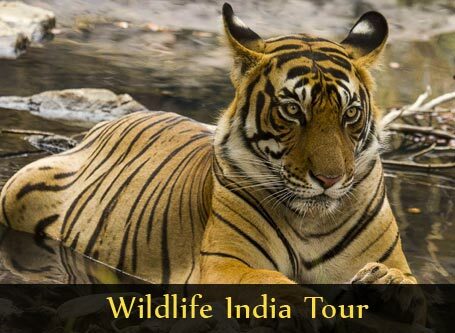 This you will witness in the Kolkata day tour, where you will see the historic places like Victoria Memorial, St Pauls Cathedral, Bishops house etc. After exploring the Victoria Memorial, enjoy a Tonga Ride (or "Heritage Ride"), a traditional horse carriage with regal touch. Afterwards, drive to St. John’s Church in Dalhousie (mainly drive around), one of oldest church in the city erected after Kolkata became the effective capital of British India. Visit St. Paul’s Cathedral, part of an Anglican cathedral of the Church of North India. The tower and spire is modeled after the Norwich Cathedral. Following the 1934 Calcutta earthquake, the tower was rebuilt along the lines of Bell Harry Tower of the Canterbury Cathedral. The Bishop’s House across the street is also a notable architectural structure. In afternoon there will be lunch at the Local Indian Kolkata restaurant. 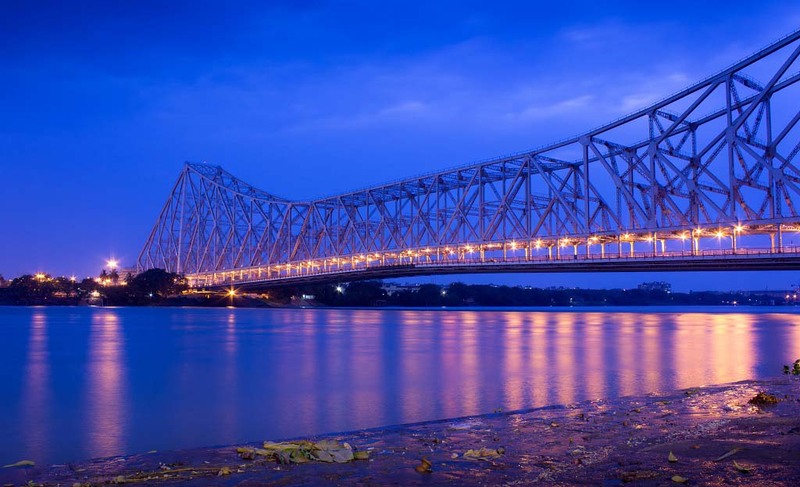 After lunch visit the Howrah Bridge, a famous symbol of Kolkata, which connects the two cities of Kolkata and Howrah. 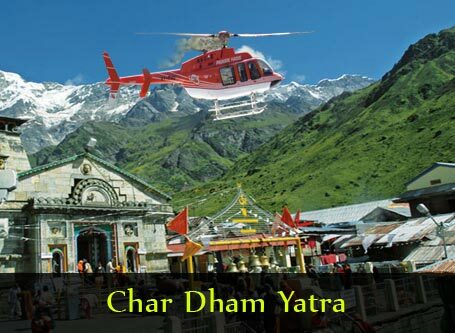 This area also famous for the Mallick Ghat (or Mullik Ghat) Flower Market. Experience the hustle and bustle amidst the colorful displays and sensory delights and truly feel the essence of the City of Joy. 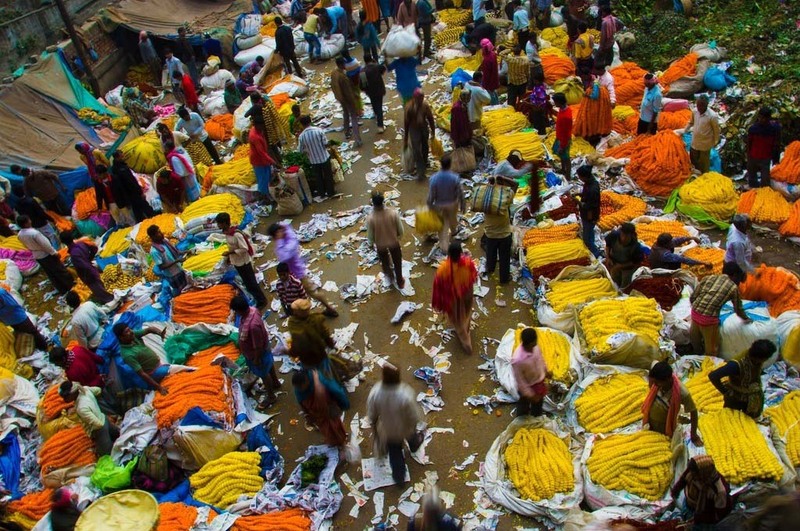 The Mullick Ghat Flower Market is a must see especially for first time visitors of Kolkata. 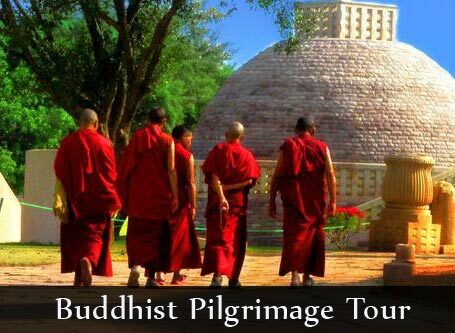 The final stop is South Park Street Cemetery, an old burial ground and currently a heritage site located on Mother Teresa Sarani. Later in evening you will be dropped at your Kolkata city Hotel. The order of sites visited may vary. Children below 5 years old are free of charge. Tour takes approximately 7 to 8 hours. Pick-up and drop-off services are available for hotels within the city only. A surcharge applies for transfers outside the city. Please inquire.